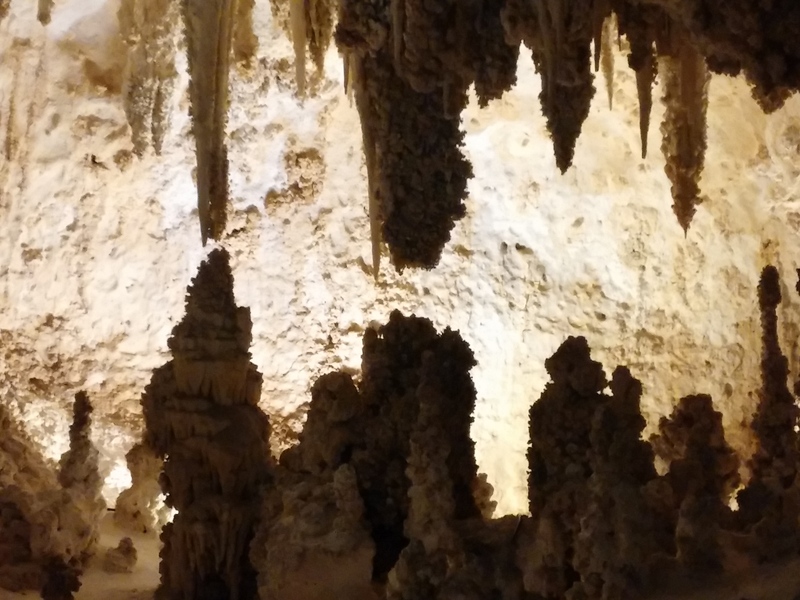 During Tequila Aficionado Media’s historic Dia de los Muertos Tequila Tour, Lisa Pietsch and I paid a visit to Carlsbad Caverns, New Mexico. Before exploring the awesome depths of the caves and the formation of stalactites and stalagmites, we were also met with this alarming notice. 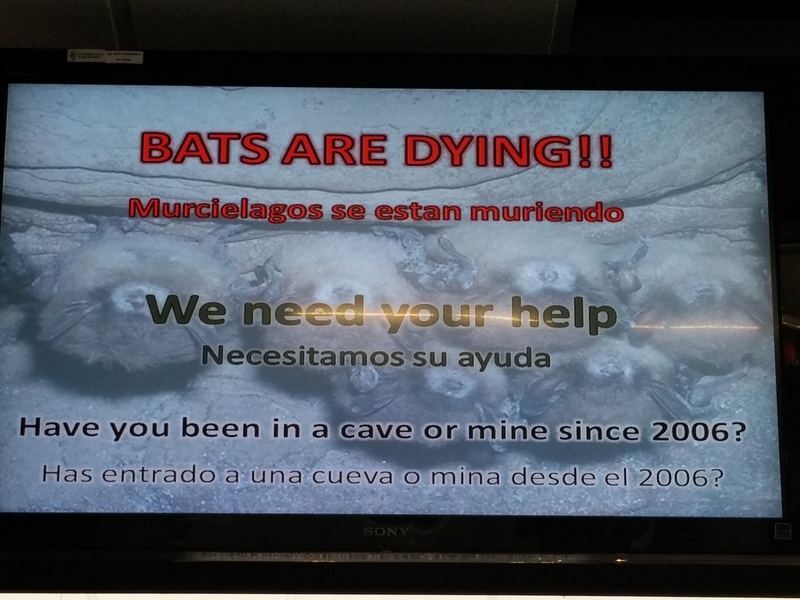 Bats are dying! Please help! The industrialization of the tequila making process, and to a certain extent some mezcals, has made the preservation of the agave (blue, espadin, etc.) vital to the longevity of these industries and to the survival of the people who rely upon them for their existence. 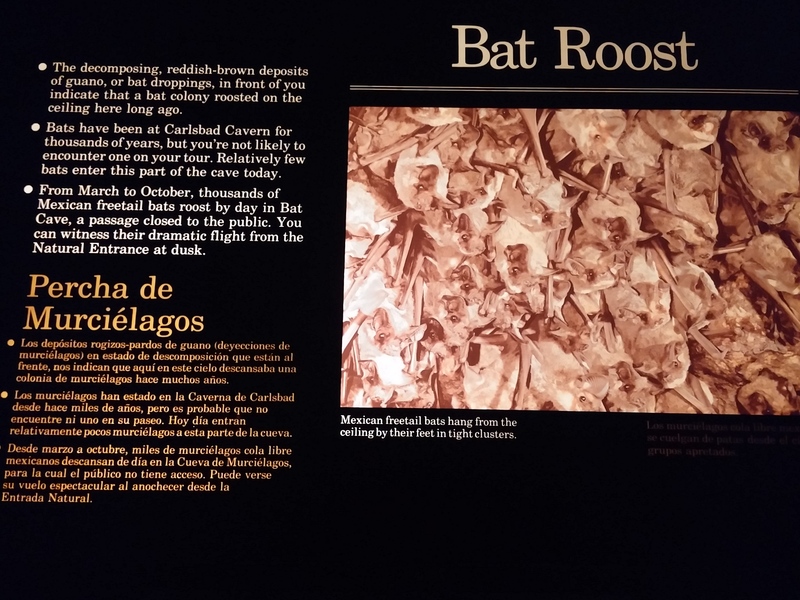 It’s no secret that the weber blue agave is susceptible to diseases now that it is not allowed to bloom a quiote or stem for pollination by the lesser long-nosed bats. 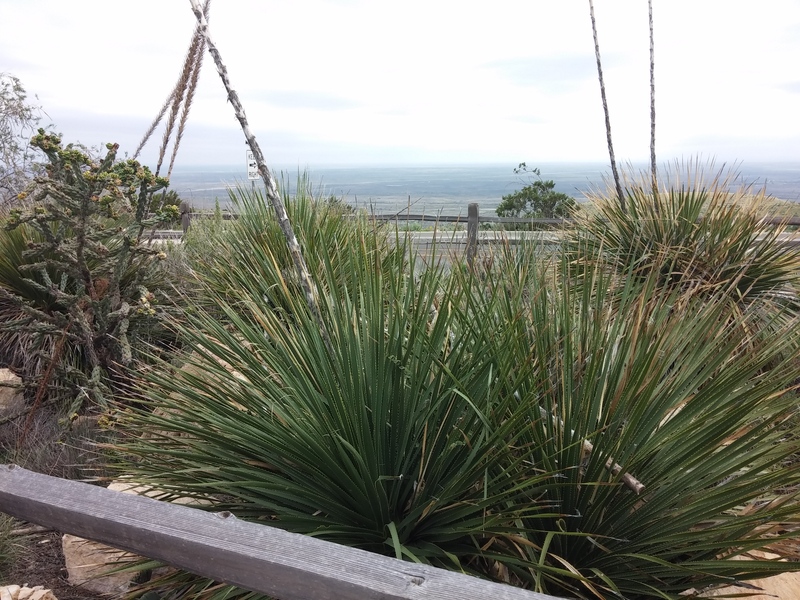 By not letting the agave run the length of its lifespan, it is also upsetting the eco-system and natural migratory patterns of bats that rely on the agave for sustenance. The agave gene pool has been tampered with by the explosive growth of tequila and mezcal. The agave gene pool has been tampered with by the explosive growth of the tequila and mezcal industries. The plant’s natural defenses against diseases and pests are compromised. This means that pesticides are required to defend the valuable agave crops against diseases and pests. In turn, the pesticides are hazardous to the health of harvesters, bats, bees and birds alike. Not to mention the eventual pollution to the soil, ground water and water supplies. It’s a vicious circle that agave growers can remedy by simply letting a portion of their agave crops grow naturally. Look for certified organic tequilas, mezcals, or sotols for starters. These must follow certain protocols which prohibit the use of pesticides in order to earn the USDA seal. In addition, though considered a marketing buzz phrase, look for agave spirits that are produced with agave or sotol that has been “wild harvested.” Chances are, none of them are using pesticides. 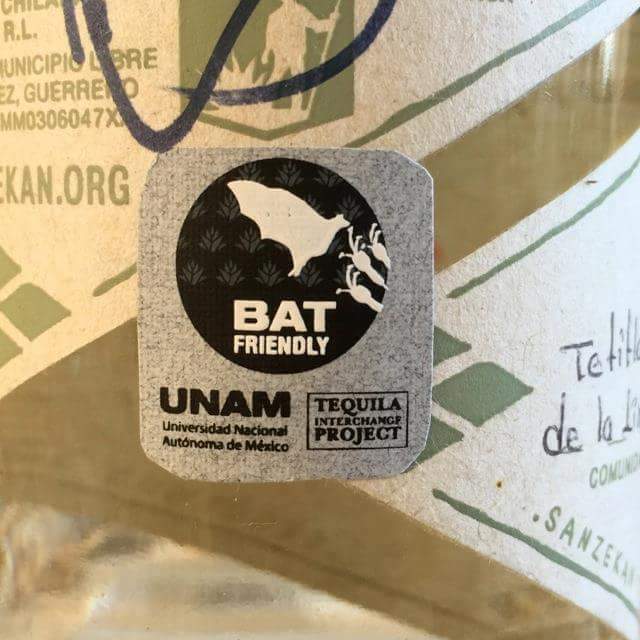 The Tequila Interchange Project is working with Rodrigo Medellin–the Batman of Mexico–in the pilot stages of a massive Bat Friendly Tequila & Mezcal Recognition Program that will likely include some beloved brands of tequilas and mezcals. In the meantime, be kind to bats. Build bat houses for them to roost in as suggested by the Bat World Sanctuary. The bat you save could be your best sipping buddy.